God, I’ve always had a complicated relationship with hope. On the days in which I’ve had too much and circumstances disappointed me, hope was the knife that twisted itself into my soul. Through the months in which I’ve had too little hope and couldn’t see well through the fog into the future, hope’s bright light was swallowed by the unforgiving haze. So today, God of the wilderness, strengthen my relationship with hope. May hope be the steady light in the long nights of grief. May hope be the song which lures me from the ashes of today into a majestic tomorrow. May hope be the comfort when disappointments arise and failure is my only reality. The Rev. Michelle L. Torigian is the Pastor of St. Paul United Church of Christ, Old Blue Rock Road in Cincinnati. 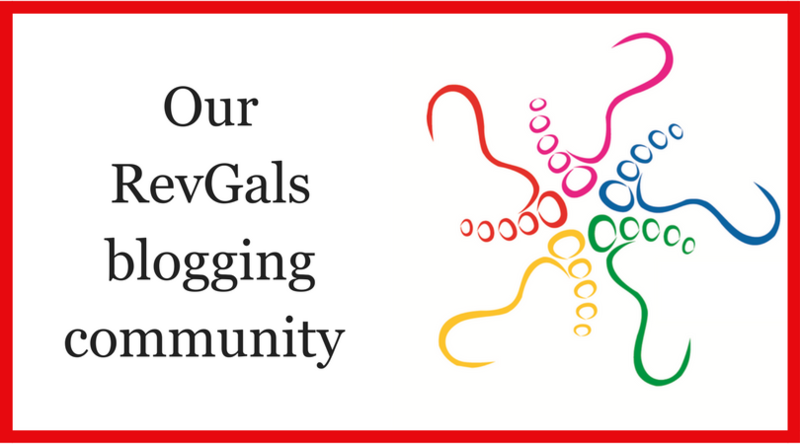 Her essay “Always a Pastor, Never the Bride” was in the RevGalBlogPals book There’s a Woman in the Pulpit. 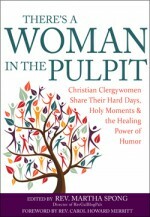 She also has chapters in the books Sacred Habits: The Rise of the Creative Clergy and A Child Laughs: Prayers for Justice and Hope. Torigian blogs at http://www.michelletorigian.com.